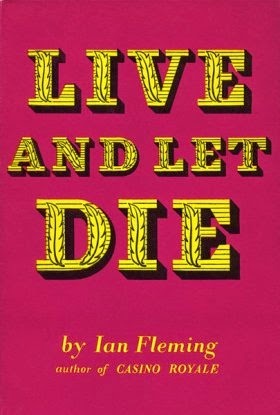 Live and Let Die is the second novel in Ian Fleming's James Bond series, first published in the UK by Jonathan Cape on 5 April 1954, where the initial print run of 7,500 copies quickly sold out. 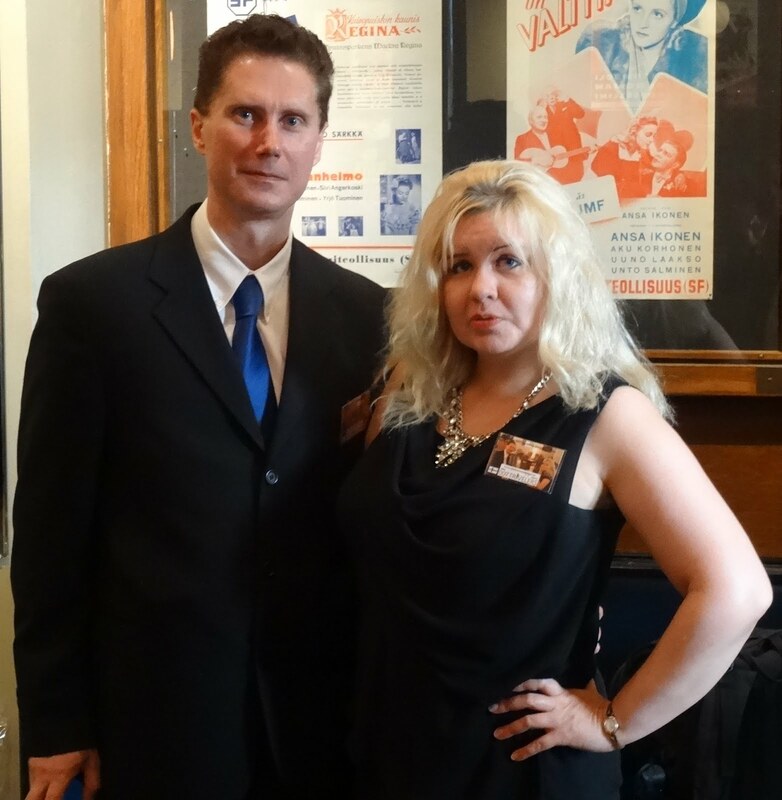 As with Fleming's first novel, Casino Royale, Live and Let Die was broadly well received by the critics. The novel was written at Fleming's 'Goldeneye' estate in Jamaica before Casino Royale was published and much of the background came from Fleming's own experiences of travel in the US and his knowledge of Jamaica itself. 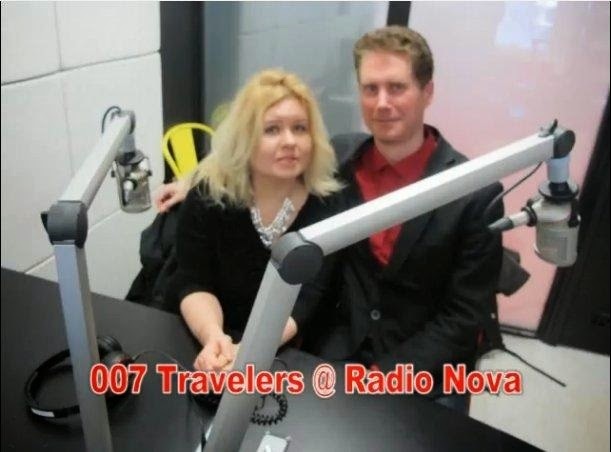 The story centres on Bond's pursuit of an American criminal, Mr Big, who has links to the American criminal network, the world of voodoo and SMERSH, an arm of the Russian secret service, all of which are a threat to the West. Bond becomes involved in the US through Mr. Big's smuggling of 17th century gold coins from British territories in the Caribbean. Themes that run through the novel include the ongoing East-West struggle of the Cold War, race relations and friendship.